It’s been a little heavy on here lately – rightfully so with the move and all, but still. This is just a fun bit from the concert we went to last night at the Tabernacle. 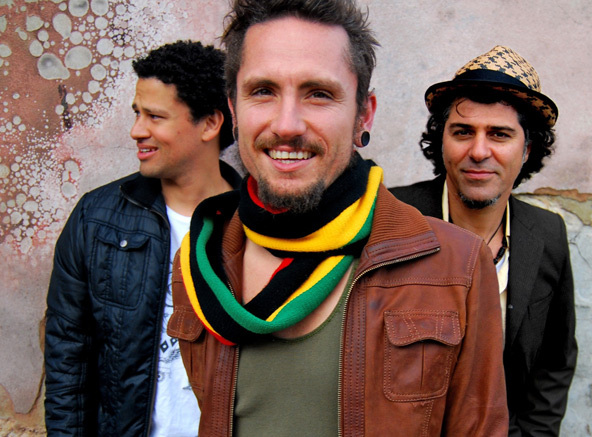 We heard the John Butler Trio – a fanciful, funky, hippie jam band with roots in banjo and appalachian picking. To say that these guys are immensely talented would be an understatement and they put on a great show. It was a conversation without words and it was beautiful. And if you listen to it – it’s a happy, complex song – you’d pick up on his worldview. And as I’m thinking about this, hearing it live last night, I think, how amazing would it be, if we – if I – approached life in the same way: conveying our worldview without words but in a way that all nations hear it and receive it. Top 5 show of all-time (thus far). Thanks for coming with me.